Periodontitis is one of the most common diseases we suffer, regardless of age. Although there are different degrees, and teeth may be lost in the most serious cases. 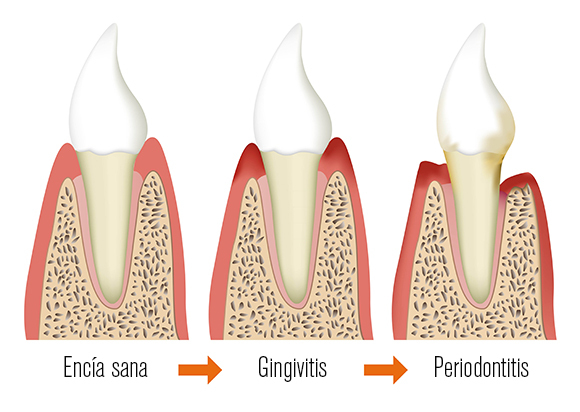 Periodontitis is an inflammation and infection of the ligaments and bones that support the teeth. It can range from simple gum inflammation to a serious disease. 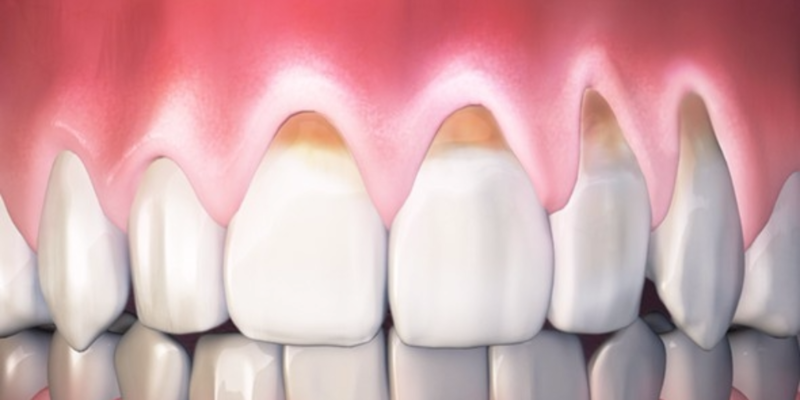 When gum inflammation and infection (called gingivitis) are not treated, and the problem gets progressively more serious, it can end up causing the teeth to become loose in the gums and finally fall out. The first step is to remove bacteria from gum pockets by scraping and root planing, which involves cleaning the bacteria, plaque and stone from the roots of the teeth. 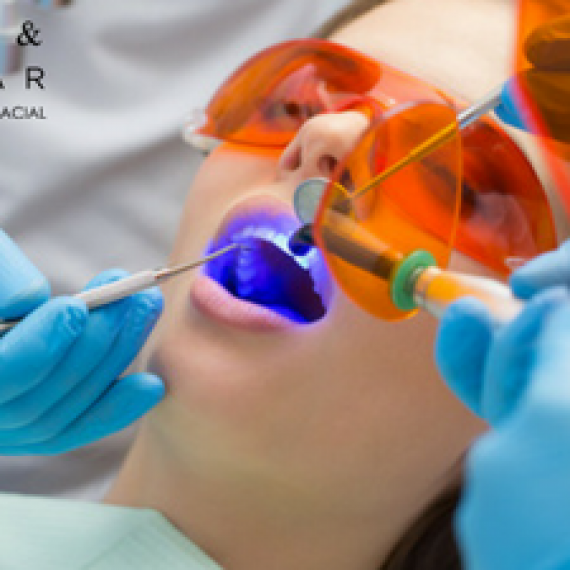 In more advanced disease, periodontal surgery is done, and in some cases it may even be necessary to extract one or more teeth. When active treatment finishes, the disease should be controlled (maintenance phase), which is essential for preventing it from reappearing later. Can a person who has lost teeth from gum disease have implants? 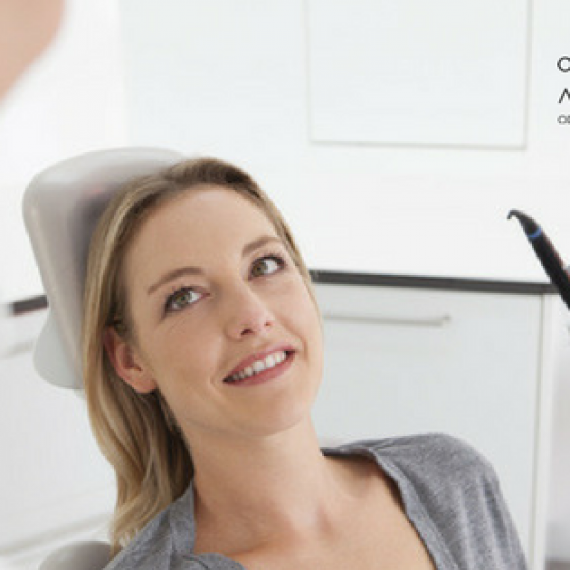 The success of advanced implant technology means that dental implants can be a viable and effective alternative for replacing teeth in patients with periodontitis. However, before putting in implants, the periodontal disease must be treated properly to prevent the additional loss of bone and prevent the problem from spreading to other teeth. In other words, the mouth must be healthy. 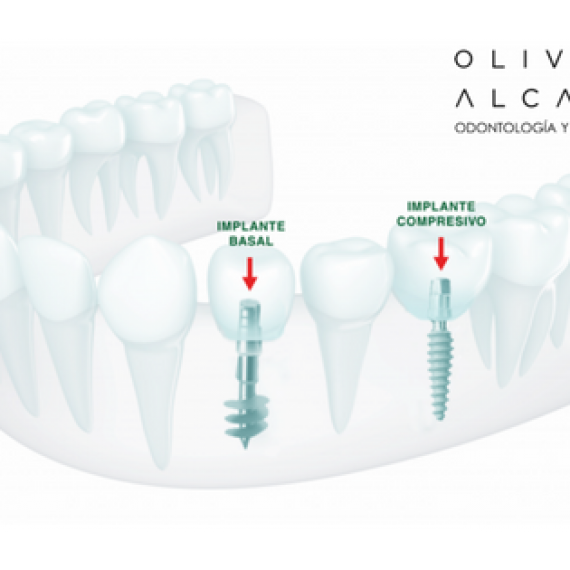 Implant treatment must be executed and supervised by highly specialised professionals. Read about basal and immediate load implants for further information.